Hunters are encouraged to consider using non-toxic alternatives for all of their hunting. Lead is toxic, can affect wildlife health and reproduction and is fatal when ingested at higher levels. 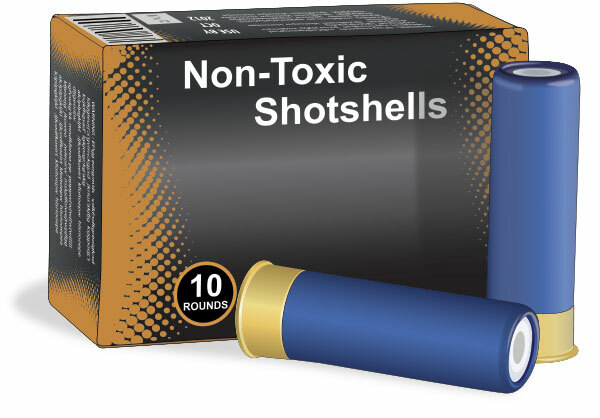 Effective non-toxic ammunition is widely available and costs about as much as a box of premium lead. Because of its toxicity, the use of lead shot for waterfowl hunting has been illegal in Minnesota since 1987 and nationally since 1991. Additionally, all types of hunting with lead fine shot on Federal Waterfowl Production Areas has been illegal in Minnesota since 1999. Using non-toxic shot also eliminates the potential risk of ingesting lead in game consumed by hunters and their families.